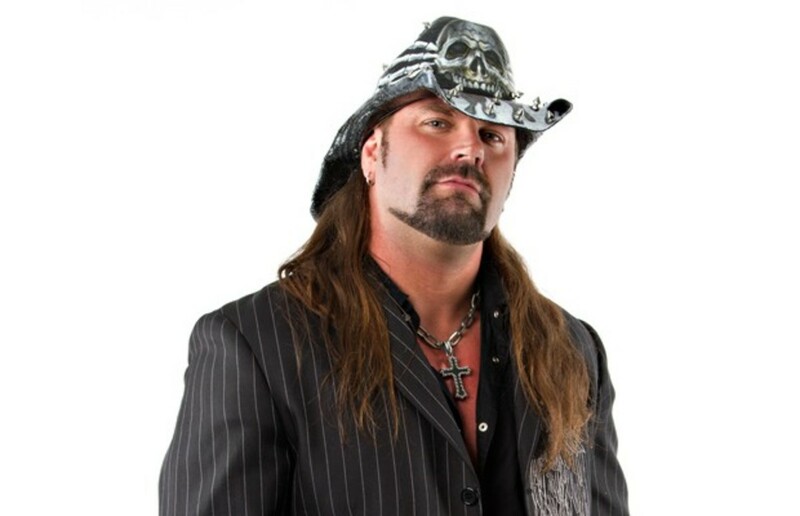 On a special Saturday edition of 'Left Your Wallet', I talked wih former TNA star and diehard Tennessee Titans and Alabama Crimson Tide fan, "Cowboy" James Storm for an awesome talk that was a mix of sports intertwined with pro wrestling and his career. We talk about how he grew up poor, the lessons he learned from his family that he still values today, playing basketball, turning down a scholarship to play ball at Alabama and why he couldn't play basketball at Austin Peay University. Then the talk turns to football as we discuss the disastrous week the Titans had, whats gone wrong with their season, and what's happened to their offense. We talk his love for Alabama football despite growing up in the heart of Tennessee Vols country and whom he'd like to see them play in the National championship game. Finally, James reveals all that went on with his time with NXT and WWE, the talk he had with Triple H and what "The Game" told him, why he went back to Impact Wrestling, and when he will be in WWE again.